Summer is right around the corner and we’re all looking for ways to get out body looking great. We have plenty of time to lose weight and shape up, but when it comes to our skin looking good we’re in a bit of a hurry. In a matter of weeks it’ll be warm enough to stop wearing tights and start showing some skin. 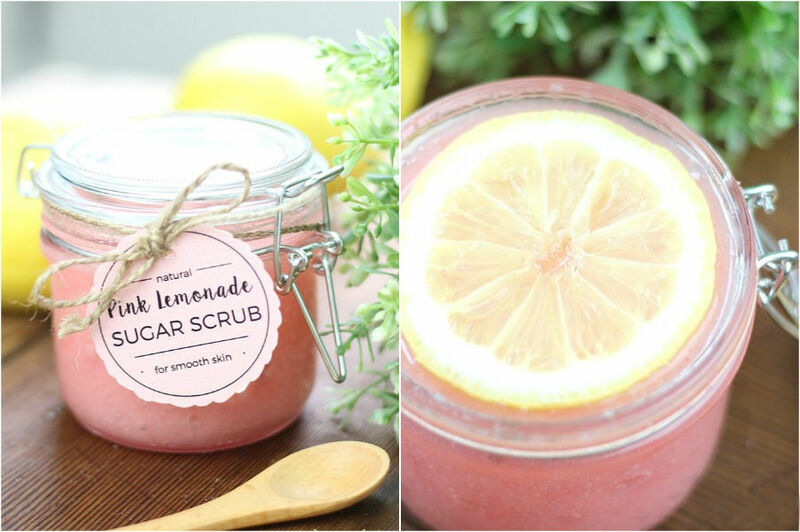 Since we all want our skin to look radiant and glowing and super smooth we thought it’s just about time to show you some amazing DIY scrubs that you can make at home. These will not only exfoliate your body but they smell delicious too. 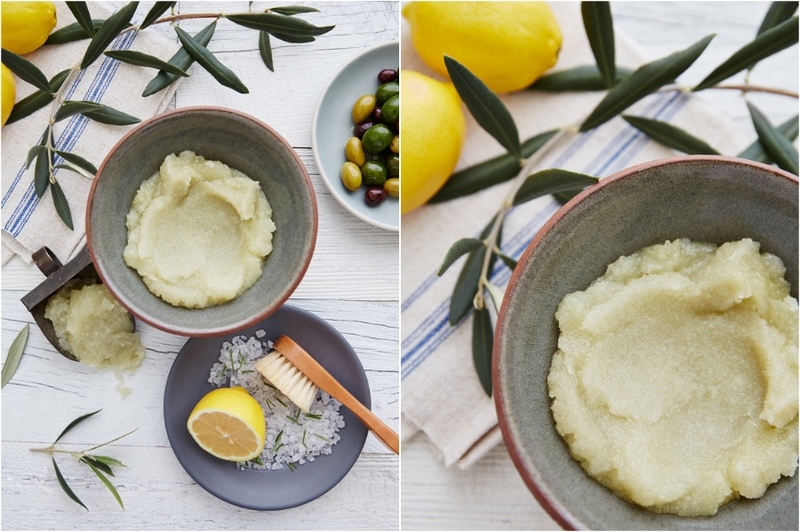 To make this scrub you only need sugar, olive oil, lemon and honey. Just four ingredients to exfoliate your skin and make it look smooth and moisturized. And did you know that lemon can naturally lighten your skin? This is a great scrub to use if your elbows and knees are looking a bit darker than the rest of your body. These might include a couple of ingredients you might not usually have around the house but you have to agree that the result is worth it. 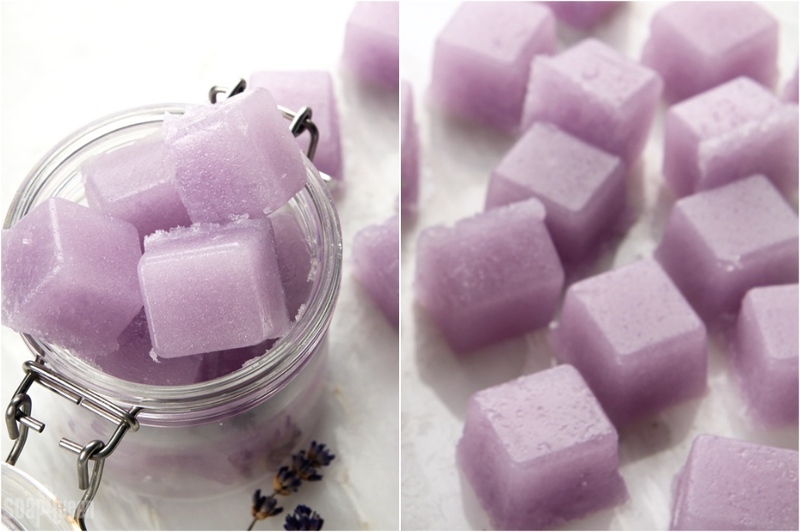 The actual process of making these scrub cubes is easy and you can make a lot at once and just keep them in the bathroom to always have them on hand. 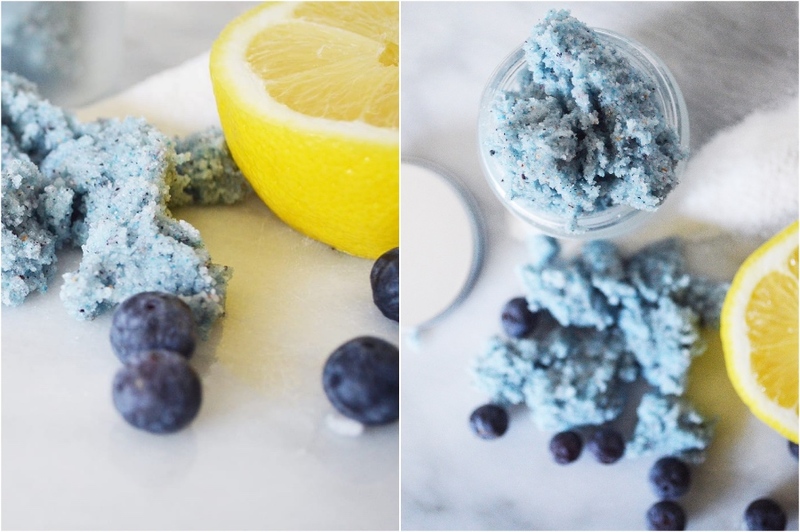 This body scrub smells good enough to eat and so will you after you use it. The ingredients use actually make it edible but it smells way better than it tastes. 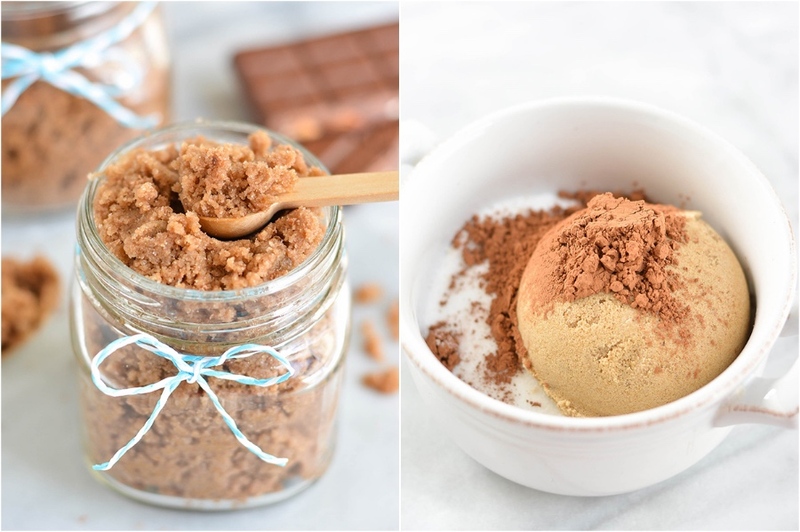 So if you’re a chocolate lover and want to smell like your favorite dessert while also doing something good for your skin – we highly recommend this body scrub. 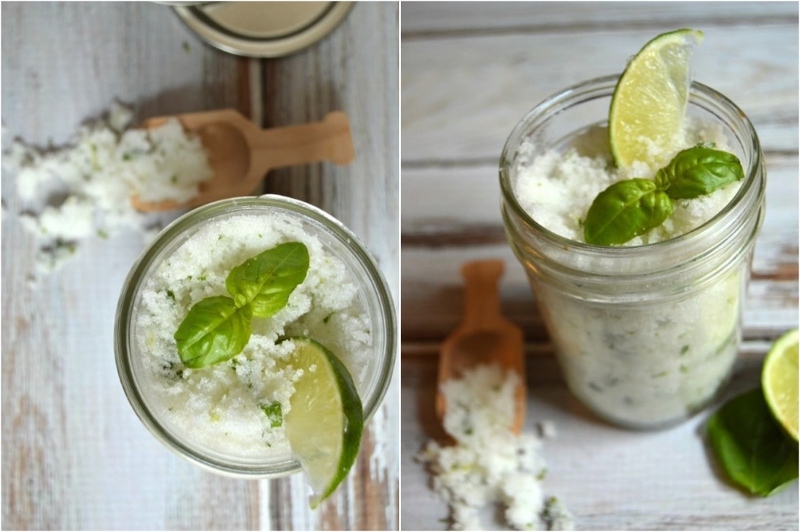 This light and fragrant body scrub is great at exfoliating and moisturizing. 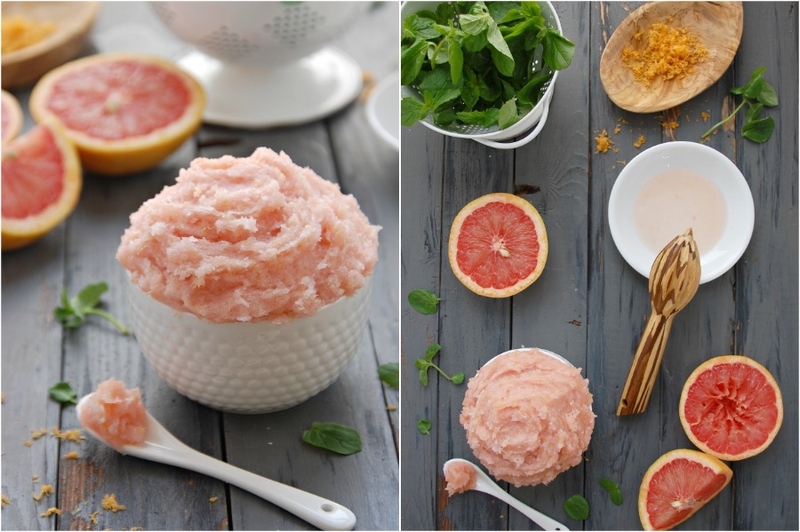 The coconut in this scrub will make your skin soft, while grapefruit and mint will wake you up and make you smell fresh and delicious. It’s a perfect body scrub to use in the morning when taking a shower. Yes it really does smell the way it sounds. Who wouldn’t want to rub blueberry jam all over their body, am I right? 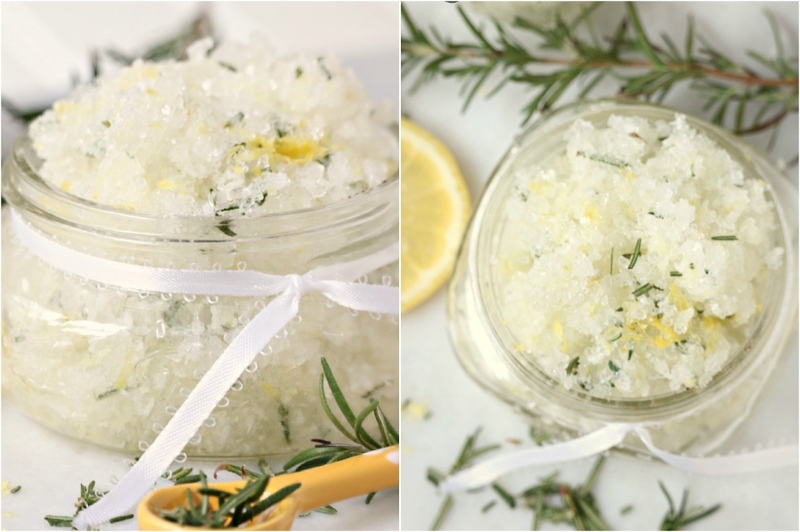 Maybe that’s just me, but hey, don’t knock it before you try it – this body scrub is the bomb! Yeah we’re seeing the theme too, all of these body scrubs sound like delicious desserts. So what? That’s hardly a bad thing. 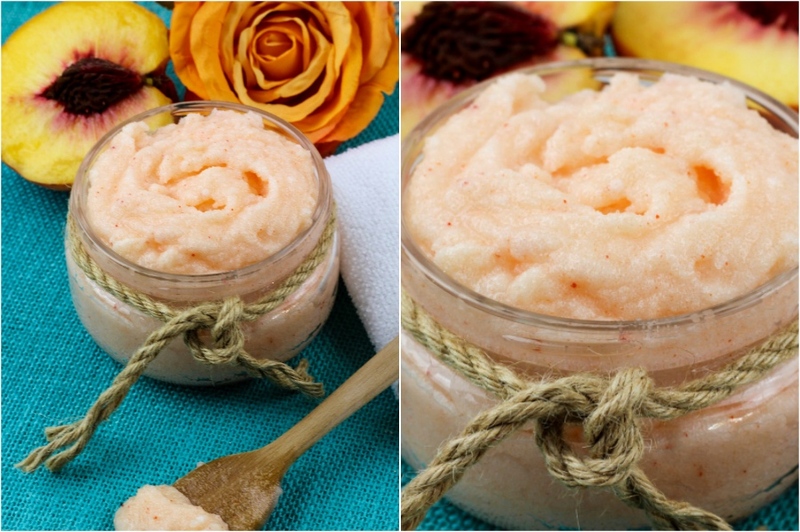 This peachy sugar scrub is gentle enough to be used every day, and once you try it you’ll never want to skip a day. 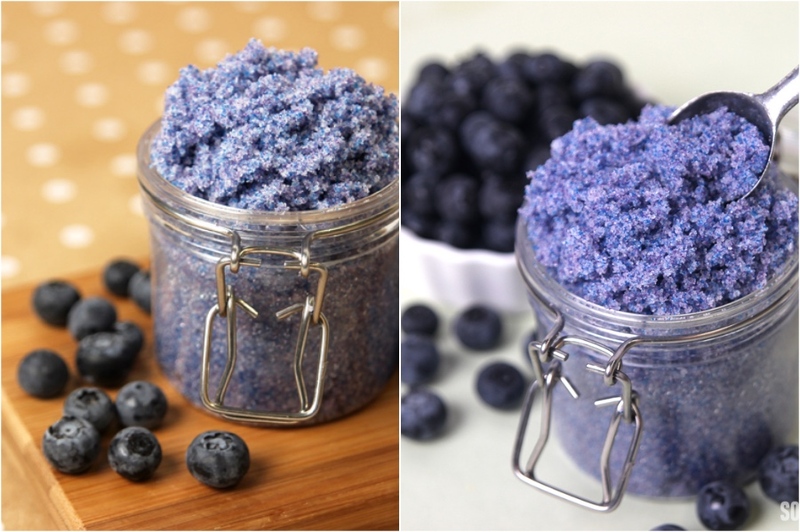 Not only does this body scrub look magical, it also does wonders for your skin and smells absolutely divine. It’ll be hard not to eat it, but you really shouldn’t, essential oils are only meant to be used externally. 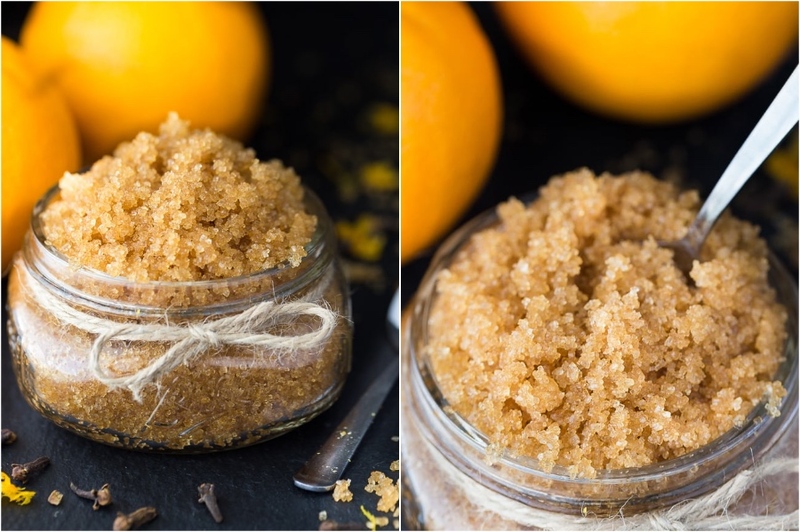 This is a super easy body scrub to make and it looks so cute you might as well make an extra jar to gift your best friend. It’s a classic sugar scrub but presentation and naming is everything these days so we thought we’d include it too. This is definitely more of an autumn or even winter scent. But if you like those warm spicy kind of smells this will definitely become a favorite for you. Your skin will thank you and you will smell like a yummy cookie afterwards. If you’re looking for a refreshing scrub look no further. This basil and lime one hits all the spots. I mean you can’t go wrong with this combo. Plus all the ingredients in this scrub are fresh so you know it’ll smell extra good and you don’t have to worry about allergic reactions. Here’s another fresh and zesty combo that will energize you and invigorate you while you’re taking a bath. The essential oils will wake up your senses, while the sugar scrub will get your blood flowing to the surface making your skin look absolutely radiant. 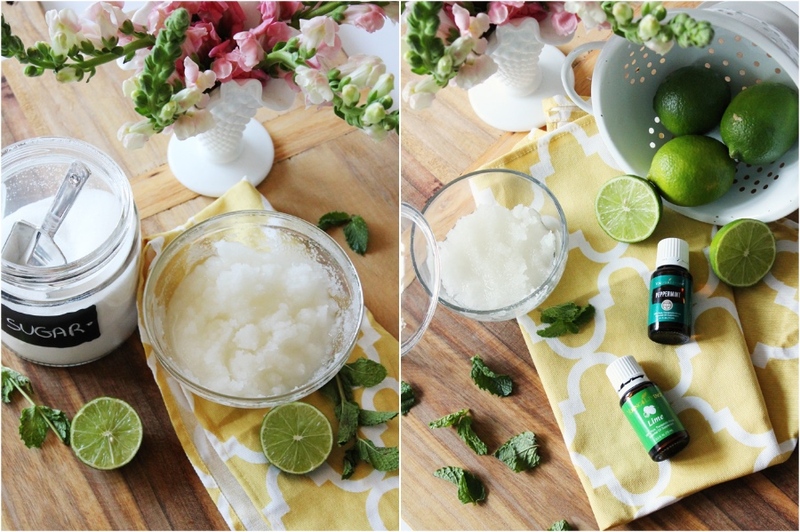 This scrub really does smell like a nice refreshing mojito – just what you need after a long day at work. But this is completely guilt free, hangover proof and actually good for your body.